Note: The BTchLn(Hons) is not open to new enrolments in 2019. The Bachelor of Teaching and Learning with Honours is a one-year full-time postgraduate qualification for Bachelor of Teaching and Learning graduates (or an equivalent degree) with a B Grade Point Average in their 200 and 300-level courses. It is available for those trained in early childhood and primary teaching. The programme is taught either entirely on campus in Ōtautahi Christchurch, or as a mixture of on-campus and distance delivery. The BTchLn(Hons) provides you with the opportunity to focus on educational issues or curriculum areas in which you have special interests, makes you more competitive in the job market, and moves you up a step on the salary scale. The programme includes a research project and other research in schools/early childhood centres. The degree may be awarded with First Class Honours or with Second Class Honours. 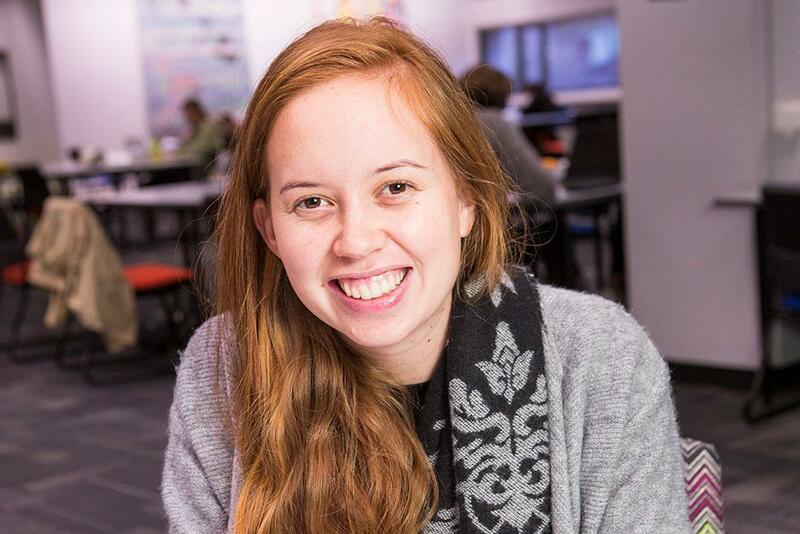 Why study a Bachelor of Teaching and Learning with Honours at UC? Develop knowledge and research skills that will equip you for further study and improve your classroom/centre practice. Focus on educational issues or curriculum areas in which you have special interests. Gain a fourth year of tertiary education (which is the norm for teachers in most countries eg, Australia, Great Britain, USA, and Canada). Access databases and other research facilities. Be mentored by researchers with strengths in teaching and learning. Move from the Q3 to the Q3+ step on the teaching salary scale. Students wishing to enrol in the Bachelor of Teaching and Learning with Honours must have completed a Bachelor of Teaching and Learning degree with at least a B Grade Point Average at 200 and 300-level, and have met the standard required for a passing grade in all Professional Studies and Professional Practice courses at 100, 200, and 300-level. Alternatively, students who have completed a programme of study approved by the Dean of Education and Health Sciences may be admitted Ad Eundem Statum (with equivalent standing) to enrol. For the full entry requirements see the Regulations for the Bachelor of Teaching and Learning with Honours or use the admission requirements checker. The two non-compulsory courses may be replaced with other postgraduate courses in Education or a closely related field. The course of study for every candidate is subject to the approval of the Dean of Education and Health Sciences. The BTchLn(Hons) can be completed within 1 year full-time and must be completed within 2 years part-time. For part-time students, the research methodology and teaching and learning courses must both be completed in the first year. Courses are normally of one year duration and each involves approximately 300 hours of study of which approximately 50 hours is face-to-face contact. Lectures take place between February and October, with times varying (some courses are offered in the evening or during 'school holiday' periods). You will undertake a major research project and other course-based research in schools/centres, amounting to approximately 120 hours. For full requirements see the Regulations for the Bachelor of Teaching and Learning with Honours.